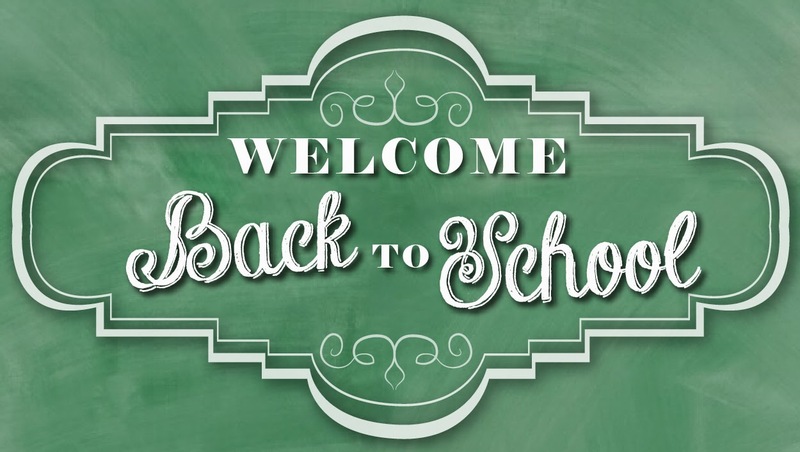 Home » universities » Welcome Back To School! and school is in FULL swing! Don't fret though, Curzon is here to make your school ROCK this year! As the school year kicks off, it's a great time to get some cool graphics for your school! 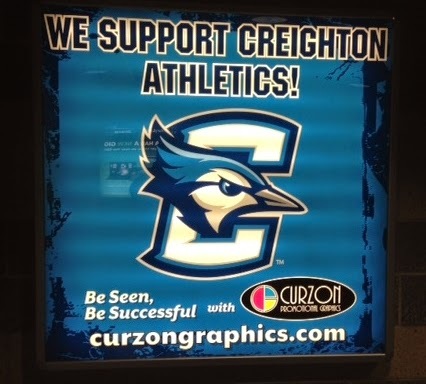 Here at Curzon Promotional Graphics, we specialize in signage needs for schools all over the nation..
Backlit sponsor boards for the Creighton University Bluejays. A great way to creating eye-catching glow and show off your team's sponsors! A giant 170'x6' mesh banner which extends the length of the fence at Skutt High School's football field. 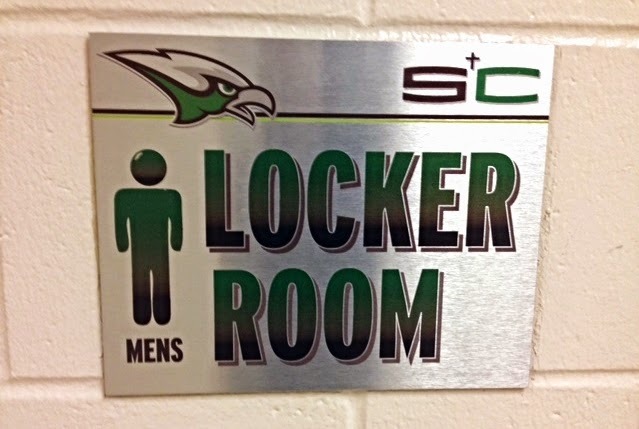 Customized locker room signs printed on Dibond metal material for Skutt High School. 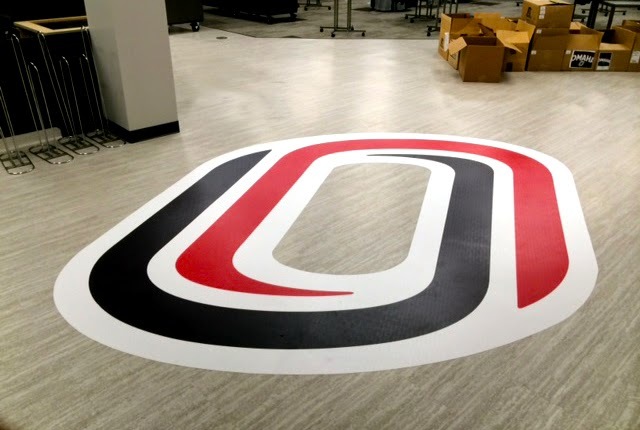 Our friendly in-house design team create custom graphics to fit any school's needs!